My new friend, Dorothy Hernandez, is the social media coordinator for Cooking Matters Michigan. It’s a cooking based nutrition education program operated locally by Gleaners Community Food Bank. She found my blog when she was looking for local bloggers who have a passion for food and cooking. That’s me. Dorothy and Cooking Matters Michigan invited me to participate in a special event created for Detroit’s food blogging community. Dorothy wants to encourage local food bloggers to share their strengths with one another and learn a wealth of valuable food tips from professional chefs and dietitians in the process. On Monday, July 16th we were invited to join other Detroit food bloggers for a Cooking Matters for Bloggers mock class. Cooking Matters is an interactive, hands-on six-week cooking based nutrition education program that aims to empower low-income families with the skills, confidence and knowledge to prepare delicious and nutritious meals at home. These courses are taught by volunteer chefs and dietitians who teach food safety, culinary skills and nutrition information. This national program is part of Share Our Strength‘s campaign to end childhood hunger in America, began in 1993. It has grown to serve more than 12,000 families a year. In southeast Michigan, the program has grown to serve more than 1,000 adults, teens and kids every year. We talked to Dorothy before the class. Here’s a video of part of our discussion. Dorothy shared this great mango salsa recipe with all the bloggers. It’s delicious! So, now I’ll share it with you. 1. Rinse mangoes, cucumber, green onions, jalapeño pepper and limes. 2. 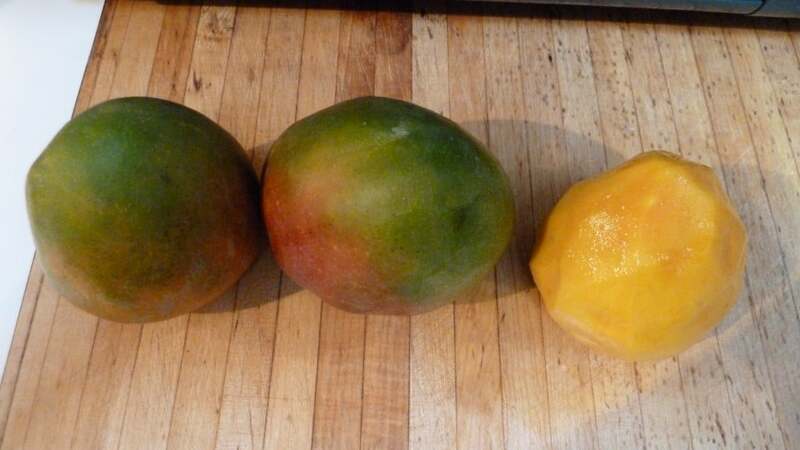 Peel mangoes. 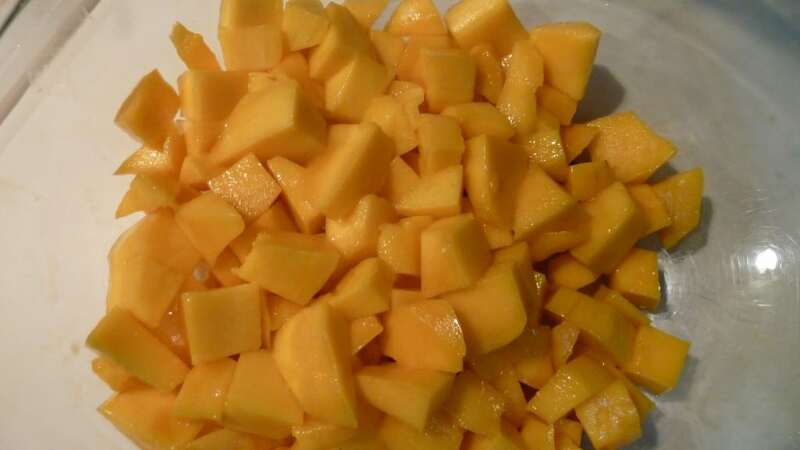 Cut mango flesh from the pits. 3. 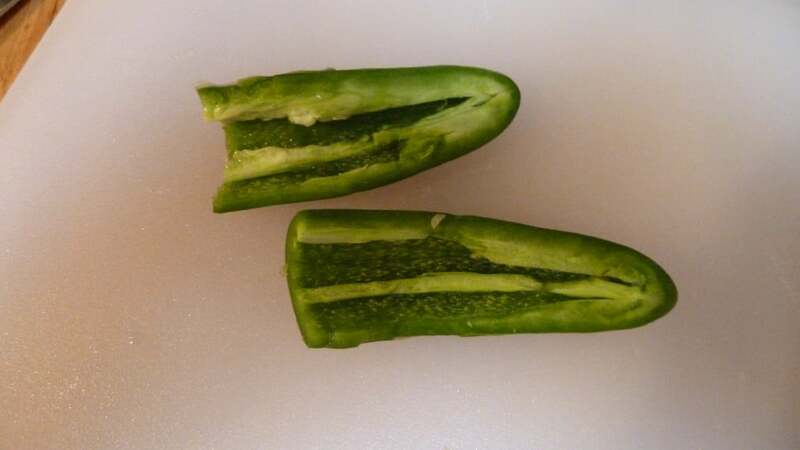 Cut cucumber in half lengthwise. 5. Dice mangoes and cucumber. 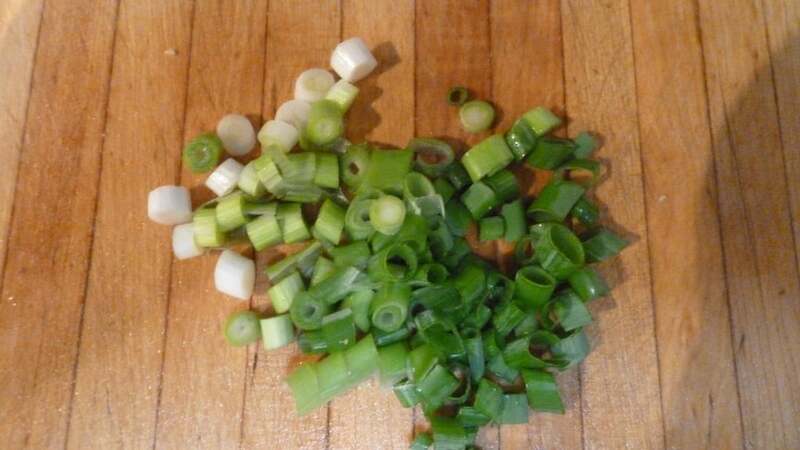 Finely chop green onions. 6. 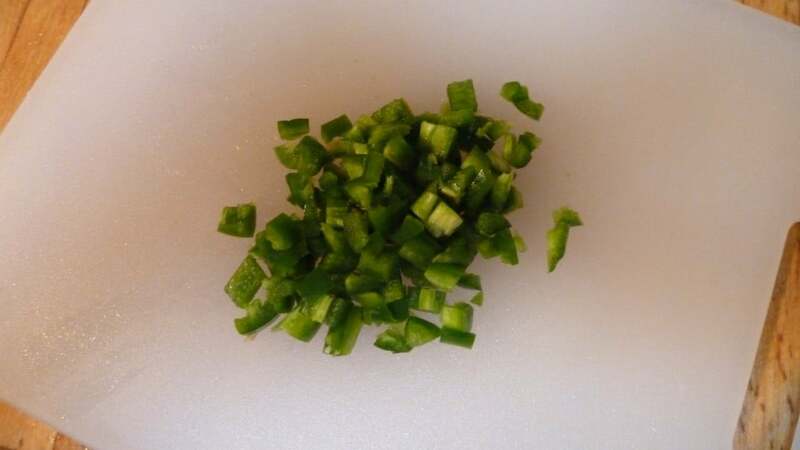 Cut jalapeño pepper in half lengthwise. 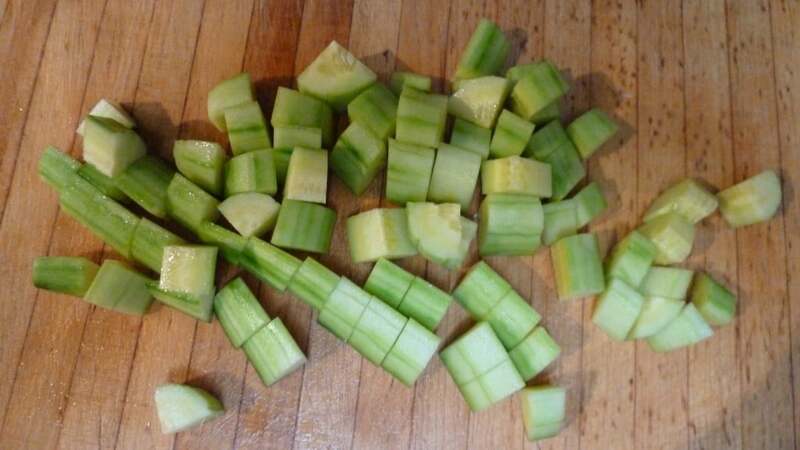 Remove stems and seeds and dice. 8. 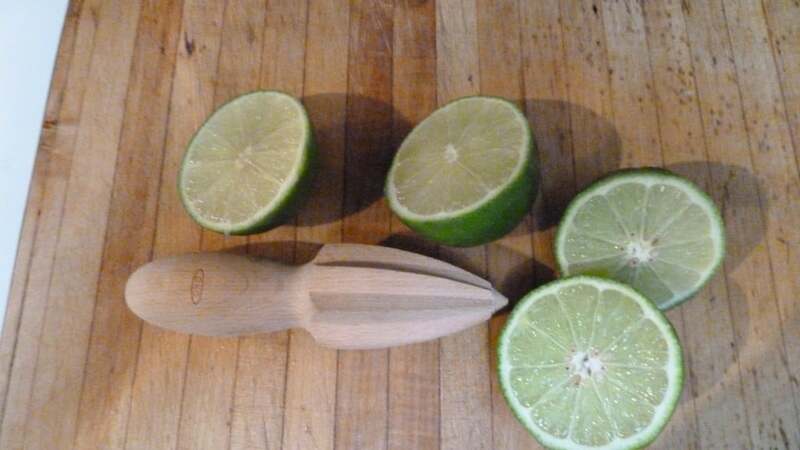 Cut limes in half. Squeeze juice from each half into a medium bowl. Discard seeds. 9. 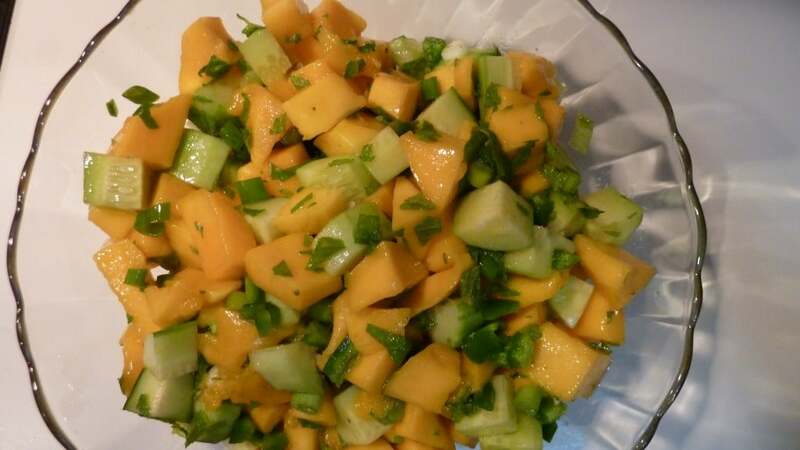 Add mangoes, cucumber, green onions, jalapeño and salt to bowl with juice. 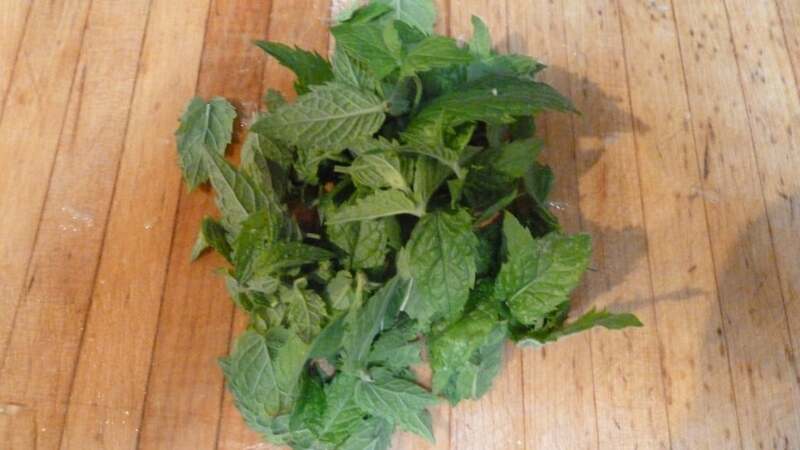 Add mint. Mix well. 10. Cover and refrigerate for at least one hour before serving. 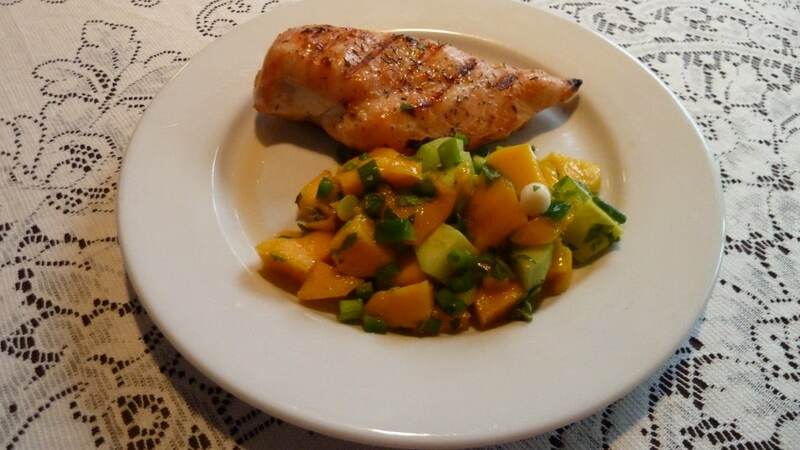 I used this mango salsa as a side dish for grilled skinless chicken breasts. Yianni loved it. You can follow Cooking Matters Michigan on Twitter and on Facebook. Thanks Dorothy. I’m looking forward to more events with Cooking Matters Michigan. Thanks for posting, Kitoula! Chicken was a very good choice; I also like it with fish. But regular old chips are just as good. In reply to John re: pepper, if you like things spicy, leaving in the seeds and a pinch of cayenne (not sure if it was in the recipe I gave you but that’s what we do in class) give it the right amount of spice. Thank you Dorothy! Looking forward to future Cooking Matters for bloggers events. Hi Miss Kitoula – do you need any salt ,paper ,oil, or vinegar in this salad ? It looks so delicious by the way. This Cooking Matters recipe lists 1/2 teaspoon of salt. I don’t think it needs black pepper, but of course you can add it to taste. btw is this you? If that is you – very cool. A cooking demo on the street! I agree Michael, if that is John it is very cool. 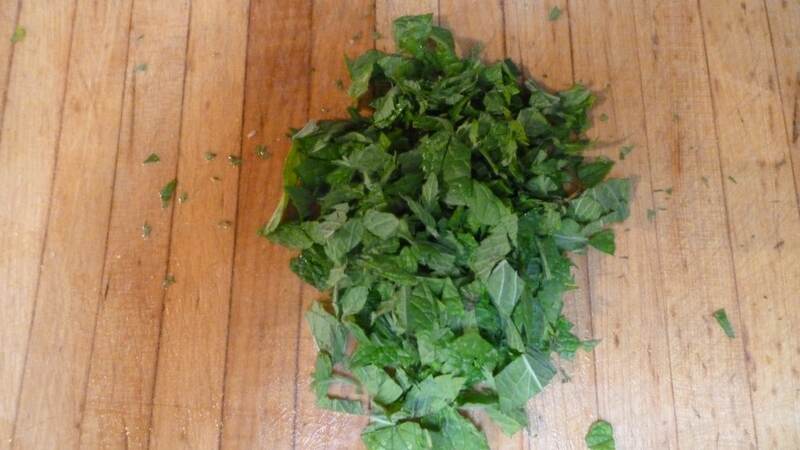 I need John’s Swiss chard recipe! My garden has lots of it.